Achieve a more youthful look with Sara Eyster, RN, MSN at Face Logic in Boston. Sara is a talented cosmetic injector who will help improve the appearance of wrinkles, double chin, and crow’s feet. Sara is licensed to administer Botox, Kybella, and Juvéderm treatments. Botox is an FDA-approved drug administered through facial injections that helps reduce the appearance of crow’s feet and frown lines between the eyebrows on the forehead. Botox relaxes the muscles to reduce the appearance of wrinkles and is the only approved treatment of its kind. Botox injections are quick and easy and can be done right in the office. Botox treatments typically take about ten minutes. Call for a consultation with Face Logic on how Botox treatments can help you. 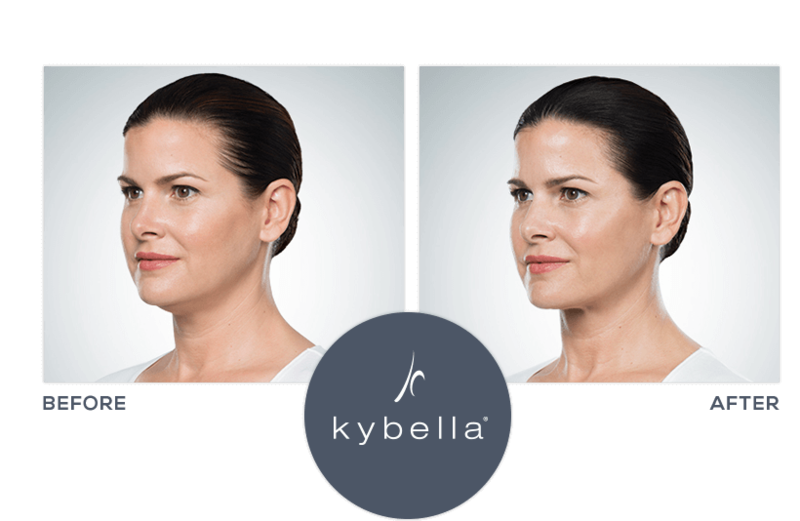 Kybella is the first and only FDA-approved drug that improves the appearance of submental fullness (a double-chin.) Kybella works by destroying the fat cells in the tissue beneath the chin. Kybella is administered through a series of injections and is a simple procedure. Kybella is a permanent procedure to reduce the appearance of a double chin and only needs to be done once. Contact Sara at Face Logic to learn more about Kybella. Juvéderm is a hyaluronic acid filler that helps to reduce smile lines and wrinkles, fill the cheeks, and works as a lip filler. Juvéderm treatments can be administered in many parts of the face to lift and smooth out the skin. 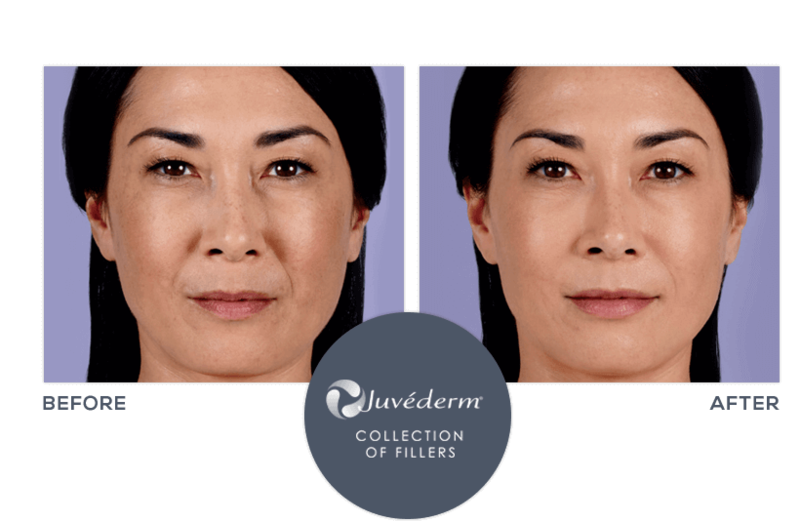 We offer many types of Juvéderm fillers including Juvéderm Voluma XC©, Juvéderm XC©, Juvéderm Ultra ©, and Juvéderm Volbella XC©. Contact Sara today to talk through which Juvéderm treatment is right for you. The VI Chemical Peel is a painless medical-grade chemical peel that improves tone, texture, and clarity of your skin, improving appearance and reducing signs of aging. 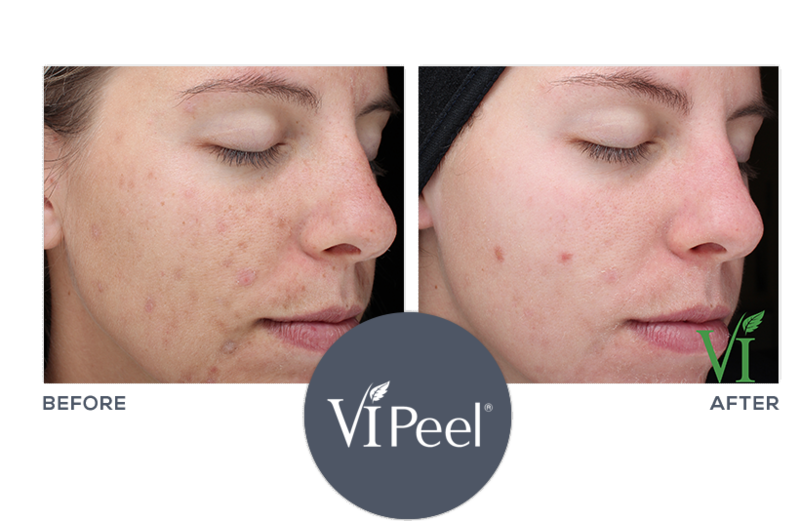 The VI peel helps to reduce lines and wrinkles and evens out skin tone. This peel is a great option for those with uneven skin, wrinkles, textured skin, sun spots, and hyperpigmentation. The VI peel uses chemicals and vitamins to clear off the top layer of skin and show the beautiful, youthful skin that lies beneath. Sara is excellent! She is knowledgeable, thorough and very gentle. After seeing her for Botox and Juvederm filler, I looked refreshed and felt fabulous. My nasolabial folds and marionette lines were flawlessly filled in and lifted. The Botox has done wonders for my forehead and glabellar region. There has been no bruising or headaches! Sara has proved her client dedication by sending several follow up messages, after each visit, to make sure I have been happy. I would definitely recommend her to others, again! I was very hesitant before my visit. Would this work? Would I have weird side effects? But it went great! I felt very comfortable and at ease. I was pleasantly surprised at how quick and easy the Botox procedure was. The best part was the care and attention to detail that Sara had. It is instant gratification! Within a few days I had very noticeable results and could not be happier! As a first time Botox patient, I was a little nervous. But Sara was not only professional, but also friendly and approachable. The injections were quick and painless, and I could not be happier with the results. The wrinkles are gone but my face still looks very natural. I will definitely continue with treatments with Sara and not hesitate to refer her to others. I received both Botox and Kybella treatments. 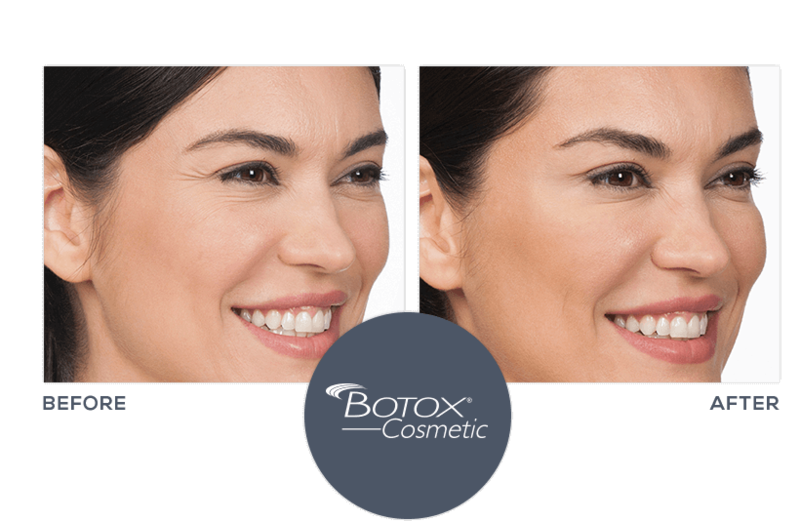 Botox – easy and painless with great results. Kybella - from start to finish the process was exactly as described to me so I knew what to expect and when. Sara talked to me through the whole procedure and I felt very confident in her ability. I am thrilled with the outcome. I would recommend Kybella to anyone who does not want to take the surgery route. This definitely works! Thank you so much for the wonderful job you did with my Botox injections. The results are amazing already at 2 1/2 weeks. You were very professional and made the process very comfortable. Thanks.